After last year's successful 1st Danube Volunteers Day, 2018 followed with the organization of the similarly fruitful and proactive 2nd Danube Volunteers Day. 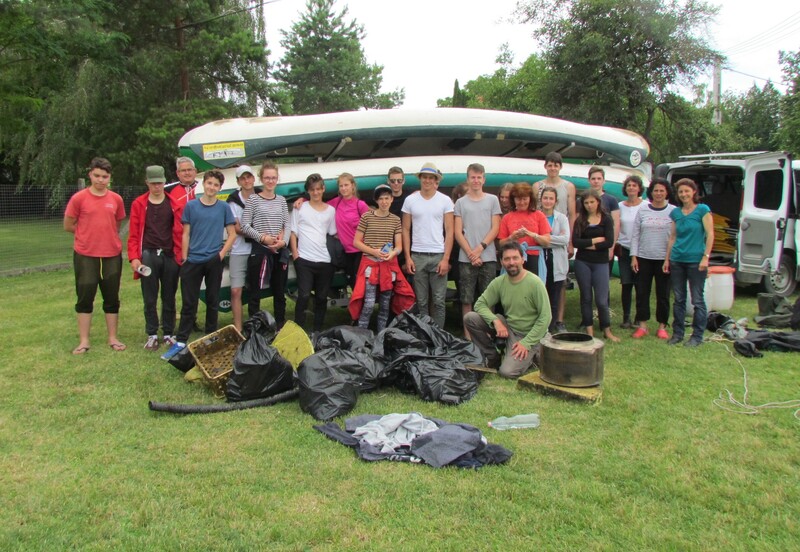 This year the focus was on cleaning the Danube river with its shores and islands by collecting all the deposited waste. To get a deeper understandung about local waste composition as well as how it changes further downstream we go, a sorting protocol was prepared which enabled the creation of a short analysis about the changes in waste composition from the source in Germany to the Danube delta. This analysis was prepared in cooperation with the project PlasticFreeDanube. 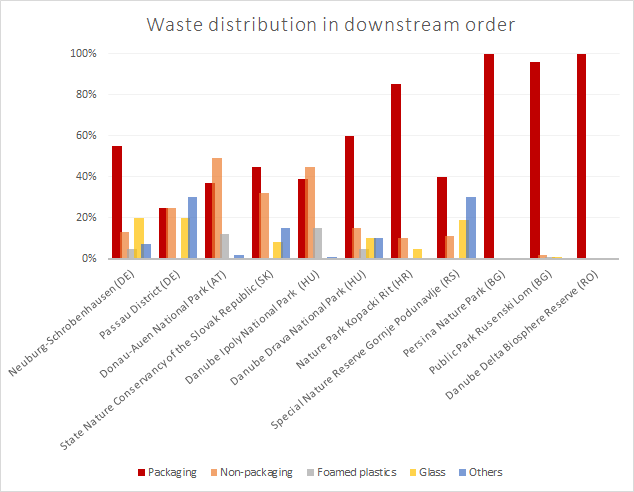 It is clearly visible, that the percentage of plastics compared to the total amount of waste collected increases further downstream in the Danube. Click here to read the detailed review about the 2nd Danube Volunteers Day.